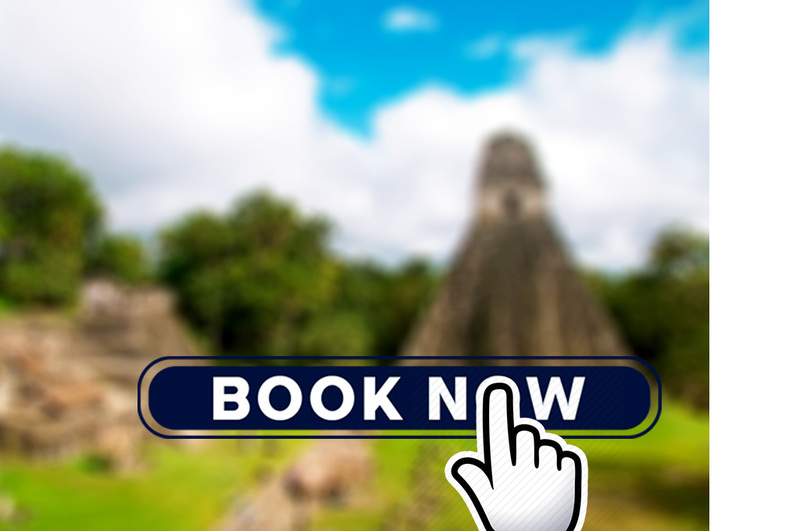 Tikal is located in the archaeological region of the Petén Basin in Northern Guatemala. This tour will take you to this majestic Archeological Park and together with a guide you will explore its fascinating history. Pickup up in hotels Flores, but the drop off points in Belize are not door to door (San Ignacio “Restaurant Hode’s Place”, Cayo Caulker include the boat to the dock but not to the hotels and in Chetumal drop off point = bus station).